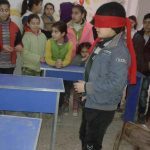 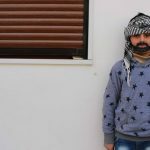 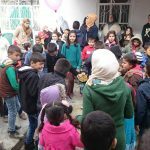 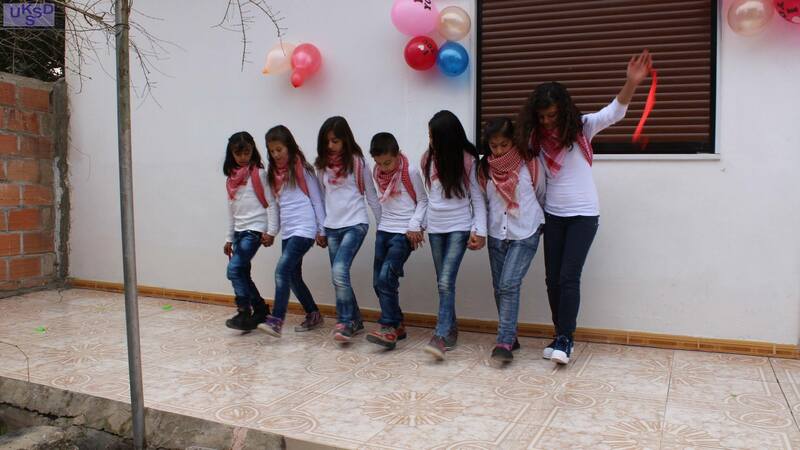 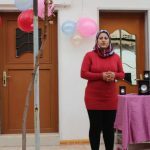 Rosebuds of Winter (An Entertainment Concert for Children) | Tirbespi, Syria – DOZ e. V.
Another month have been passed of the team work with children’s group, who are aged between (6_9), from both local and IDP’s families in Tirbespi city. 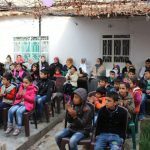 UKSSD’S civil society team in Tirbespi organized an entertainment concert for children’s and their families as well were invited to participate. 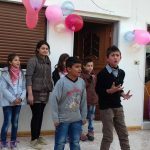 The concert started with miss Salma Hussein, who greeted the attendant, next children started to sing songs like (winter and teeth brush songs), after that there were different competitions like (I am the winner and the colors), and also their other activities like dancing and lyrical stage where children played (Zambil firosh), and all that was under the supervision of miss Viyan Hussein, who focused on rebuilding children’s abilities on concentration. 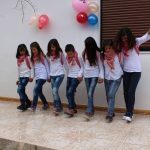 During the concert one of mothers expressed her opinion about the concert and said:” I wish if the center could work and receive as many children as possible especially in Summer, because children have a lot of time and they get bored. 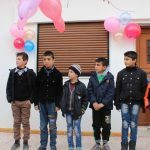 Our children spent great time during the last month and it was full of energy and creativity as a result of the team’s efforts in teaching and entertaining them)”. 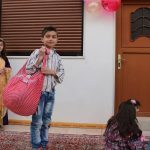 Another mother said: ” I left my house work to be with my child to find out new families in order to make friendship with them”. 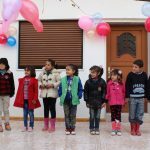 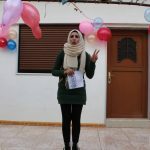 It is worth to be mentioned that during the whole month, children were receiving different kinds of an entertainment and teaching activities such as painting, singing, dancing, storytelling, and team work activities, in addition to some instructions and advises and other activities, where children themselves can take part of organizing them.